Alain Brossat and Sylvie Klingberg’s Revolutionary Yiddishland: A History of Jewish Radicalism was first published in France in 1983. A revised edition appeared in 2009 and an English translation in 2016. Intended for a mainly Jewish readership, the book is essentially an apologia for Jewish communist militants in Eastern Europe in the early to mid-twentieth century. The unstated reason for this omission lies in the determination of Jews to absolve their co-ethnics of any responsibility for the crimes of communism, and to ensure the advent of German National Socialism is always framed in a way that conduces to a simplified narrative of saintly Jewish victimhood and German (and by extension White European) malevolence. Maintaining this narrative is supremely important for the legions of Jewish “diversity” activists and propagandists throughout the West, given the status of “the Holocaust” as the moral and rhetorical foundation of today’s White displacement agenda. Invocation of this narrative is reflexively used to stifle opposition to the Jewish diaspora strategies of mass non-White immigration and multiculturalism. By contrast, free discussion of the Jewish role in communist crimes undermines Jewish pretentions to moral authority grounded in their self-designated status as history’s preeminent victims. This polarity accounts for the fact that, since 1945, over 150 feature films have been made about “the Holocaust” while the number of films that have been made about the genocide of millions of Eastern Europeans can be counted on one hand — and none have been produced by Hollywood. It is therefore imperative the topic remain taboo and discussion of it suppressed — regardless of how many historians (Jewish and non-Jewish) confirm the decisive role Jews played in providing the ideological basis for, and the establishment, governance and administration of, the former communist dictatorships of Central and Eastern Europe. 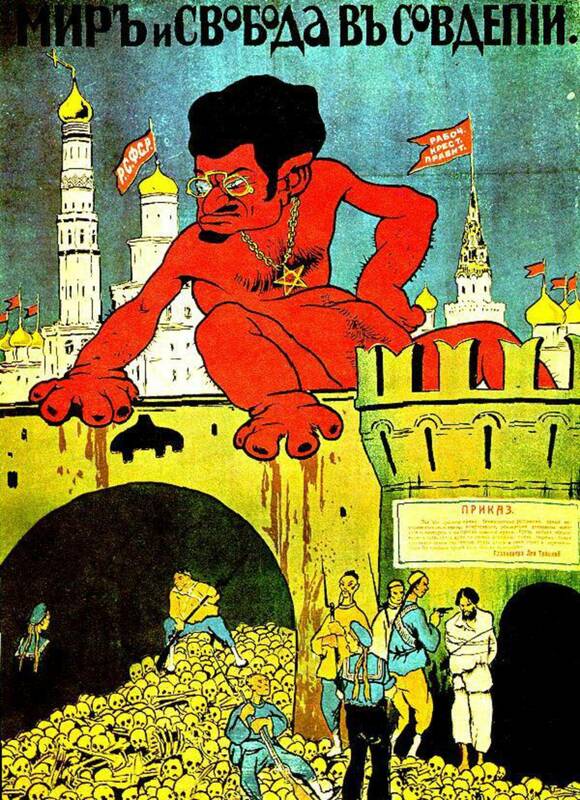 Liphshiz notes how Russia’s main Jewish museum has, since 2012, “tackled head on the subject of revolutionary Jews” in an exhibition that “underlines unapologetically how and why Jews became central to the revolution.” Knowing that outright denial of the pivotal Jewish role in the Bolshevik revolution and the murderous regimes it spawned is intellectually untenable, a growing number of Jewish historians concede the point, but insist this leading role was morally justified because it was essentially “defensive” in nature. Andrew Joyce has explored how Jewish historians and activists have distorted and weaponized the history of “pogroms” in the former Russian Empire. 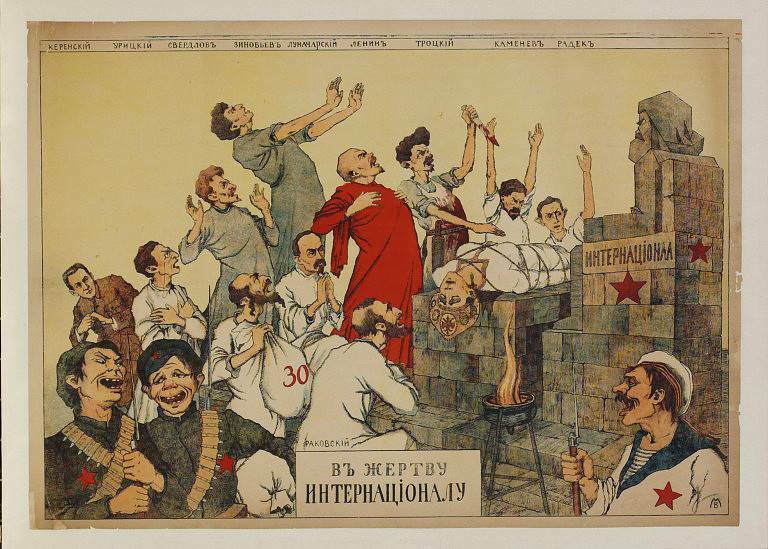 The mythos forged around these events, crystallized in the Russo-Jewish Committee’s propaganda pamphlet The Persecution of the Jews in Russia (1881) and reporting in Jewish-controlled newspapers throughout the West, was pivotal in accelerating the development of modern, international Jewish politics. In Revolutionary Yiddishland, Brossat and Klingberg posit the “Jewish Bolshevism as morally justified ethnic self-defense” thesis, insisting that “anti-Semitism” was “an insidious poison hovering in the air of the time” that comprised “the sinister background music to the action of the Yiddishland revolutionaries.”[A7] The real causes of anti-Jewish sentiment among the native peasantry are, once again, comprehensively ignored. Rather than seeing Jewish communist militants as willing agents of ethnically-motivated oppression and mass murder, the authors depict them as noble victims who tragically “linked their fate to the grand narrative of working-class emancipation, fraternity between peoples, socialist egalitarianism” rather than to “a Jewish state solidly established on its ethnic foundations, territorial conquests and realpolitik alliances.”[A8] In other words, they mistakenly held communism rather than Zionism to be best for the Jews. Determined to absolve their co-ethnics of any culpability for communist crimes, Brossat and Klingberg assure us that the militancy of their informants “was always messianic, optimistic, oriented to the Good — a fundamental and irreducible difference from that of the fascists with which some people have been tempted to compare it, on the pretext that one ‘militant ideal’ is equivalent to any other.”[A9] In other words, tens of millions may have died because of the actions of Jewish communist militants, but their hearts were pure. 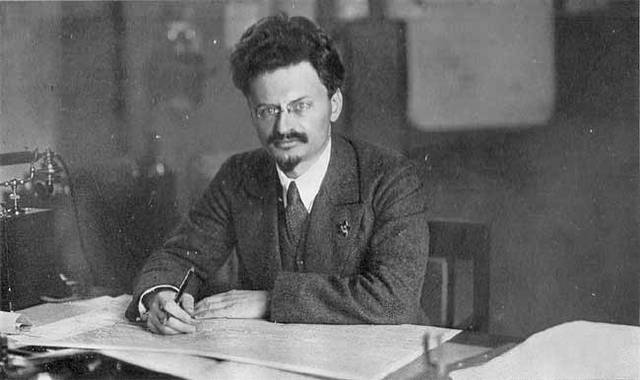 This corresponds with Kevin MacDonald’s assessment in Culture of Critique that the disproportionate participation of Jews in Bolshevik crimes was, in large part, “motivated by revenge against peoples that had historically been anti-Jewish.” One of the (non-Jewish) pioneers of the Dada movement, Hugo Ball, immediately recognized the obvious agenda behind the lopsided Jewish role in the Bolshevik Revolution and resulting Soviet administration. Jews imposing their sick psychopathy upon others throughout the ages. If they were prevented from parasitizing off others their existence would cease to exist.